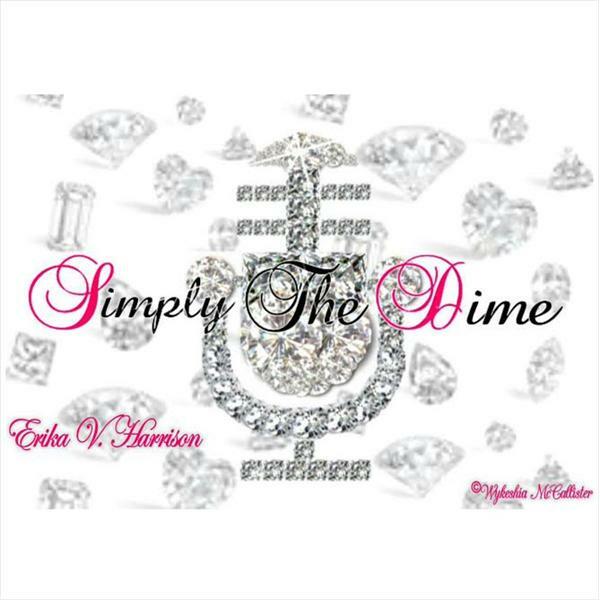 Welcome to Simply The Dime Radio , is a platform for others that have over came many hard obstacles to express themselves and let others know that there is still hope in spite of life obstacles. Our goal is to inspire others , we believe that everyone needs some motivation and a little push. We are living in a generation where , we don't really understand the meaning of hard work and what it really takes to be successful. I was on a path to self destruction , each day that went by I knew I was getting futher away from God !! Until July 17 ,riding home from NYC I knew this was bigger than me ! THIS IS PART TWO YOU CAN CATCH THE PART ONE... I WILL POST THE LINK BELOW.